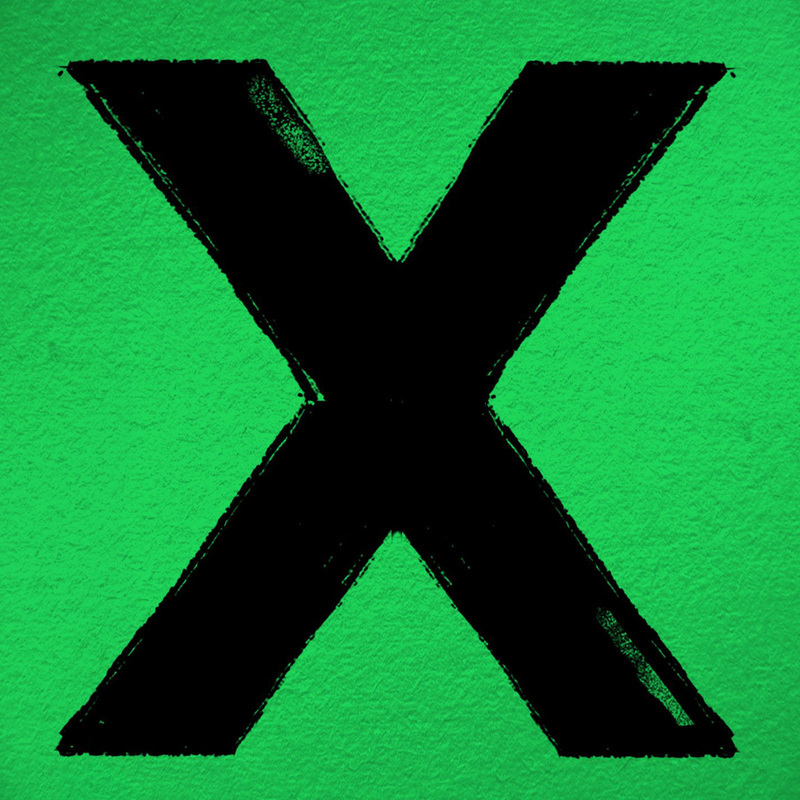 An acoustic guitar lesson on how to play "Photograph” by Ed Sheeran from the album “Multiply” or "X" . Other than being just a great song, this one is interesting because of the way that Ed Sheeran has changed the way he plays it. It started out in standard tuning but with the G string tuned down to E, but now he plays it in what's known as DADGAD tuning with the capo on the second fret which brings it into the key of E. There's only four chords in the entire song, but they sound amazing in the new tuning, it makes a huge difference especially considering that he plays without a band live. Also, the nice thing here is if you're a beginner, all four of these cords can be played with 2 fingers or less! I hope you enjoy the lesson and have fun playing this great tune.